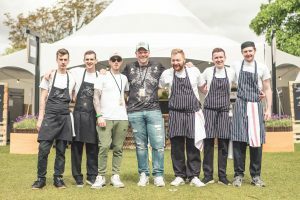 Following the successful launch of Tom Kerridge’s Pub in the Park last year, Pub in the Park is returning to Marlow again from 17-20th May 2018. 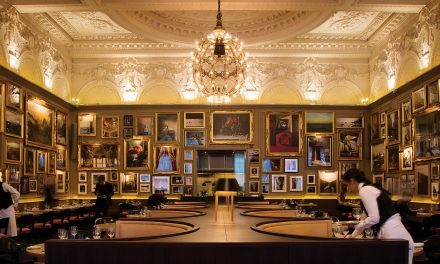 A whole host of award-winning pubs and chefs will be joining Tom including Atul Kochhar, Jason Atherton and Paul Ainsworth. 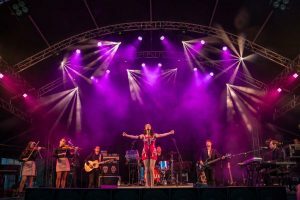 Pub in the Park will also be going on tour, visiting four locations across the country (Marlow, Bath, Tunbridge Wells and Knutsford). 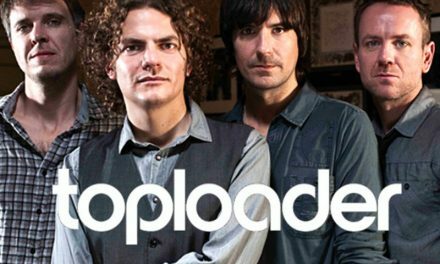 TOPLOADER TO HEADLINE MARLOW TOWN REGATTA & FESTIVAL!